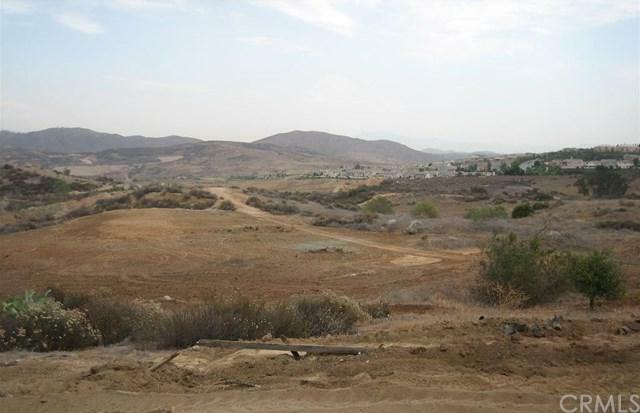 This 4.90 acres is zoned R-A-2.5. 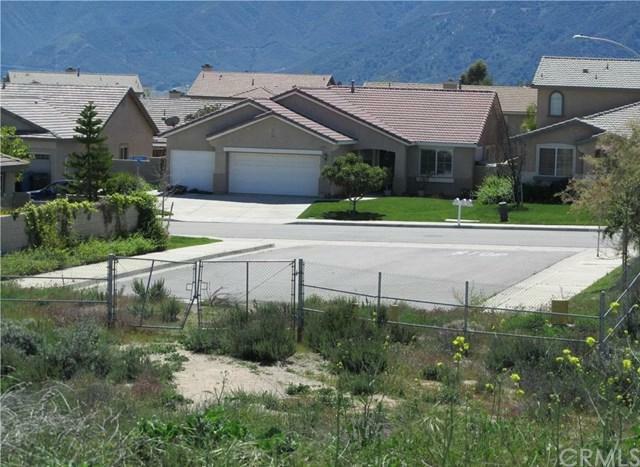 Newer tract homes touch the property to the south, large amounts of open land to the north, east and west. 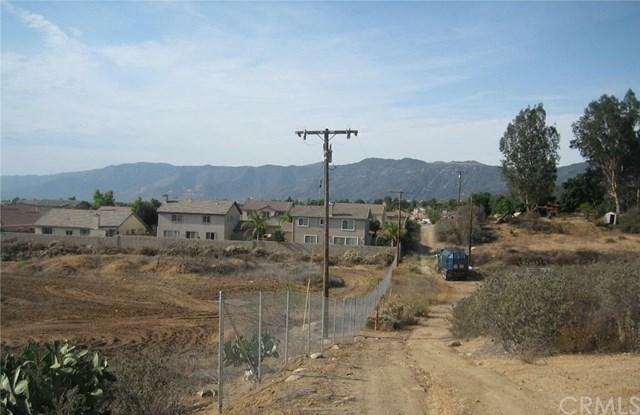 This property is very close to the Alberhill Ranch Development and is sitting in prime position for growth. All buyers and their agents are to perform their own due diligence and satisfy themselves as to intended use, zoning/land use, agency requirements and or restrictions. Listing provided courtesy of Metin Oruc of Rantax, Inc.